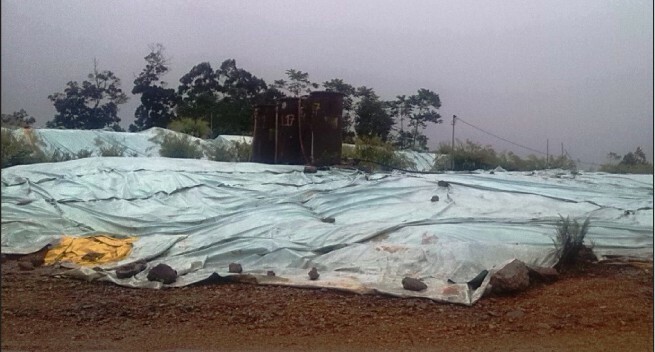 Landowners from Central Inland Pomio have expressed disappointments over an exploration mining company that is currently carrying out surveys on their land over mining prospects. Ballygowan Limited is one of the many exploration companies that have carried out surveys at Central Inland Pomio for the Ora Mine. Pomio MP Elias Kapavore is standing firm with his people to support them and their decision over the Ora mine and the granting of exploration license. Mr Kapavore said the landowners have expressed their disappointments over the lack of consultations between the landowners and the company over the Ora mine area. He said he will be writing to the office of the Prime Minister as well as the Minister for mining to stop further discussions on these mining activities. He added that his people needed more consultation and awareness on the environmental impacts plus the conditions on agreement if this company is granted licence. The landowners want more consultations with the mining company and they also want to see previous reports from past companies who have also surveyed the area. Mr Kapavore said from previous experiences, companies have been flying in helicopters into the area conducting fast surveys and spending between 15 to 20 minutes with landowners and leaving for good. 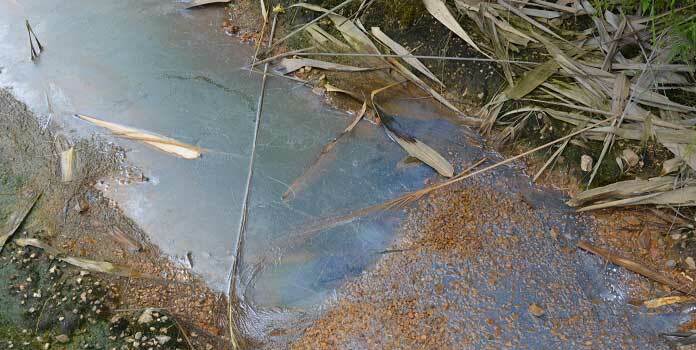 A warden’s hearing has been set for the end of the month for landowners together with the company to get together and talk over issues of concern over Ora mine. Speaking on behalf of the landowners, the Pomio MP said they are not happy with the way the mining company is fast tracking the surveys to allow for the exploration licence to be issued by the Department of Mining. He strongly called for the hearing to be cancelled. 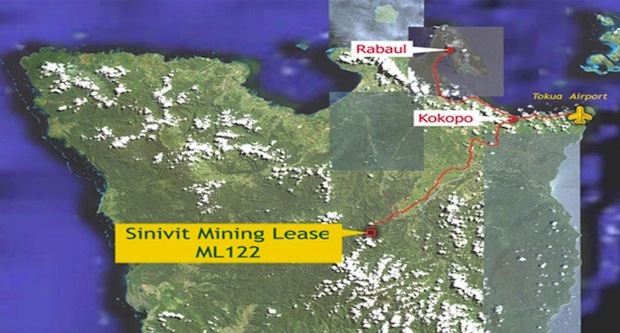 The mining company is also the same company that is applying for an exploration licence for the Sikut mine in the Sinivit LLG. The MP together with the landowners have requested for Ballygowan Limited not to go ahead with the warden’s hearing at the end of January. The warden’s hearing is arranged for the landowners to come together with the mining company to air their views on the mine issue, however, landowners are not at ease for this to go ahead. 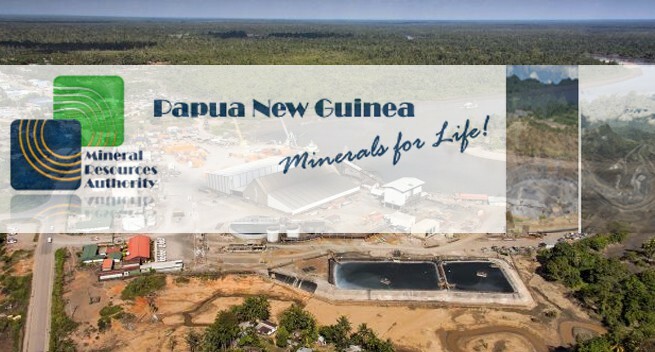 Mr Kapavore said the people of Pomio have learnt their lesson with the Sinivit Gold Mine and they do not want to repeat the same mistakes, without making proper consultations at the initial stages of the mine. He said he is supporting the decision of his people and will stop such companies who have not done proper consultations with the landowners to exploit their resources.